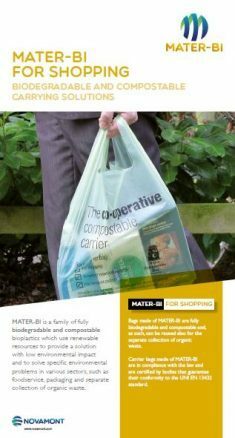 An important application of MATER-BI is carrier bags. 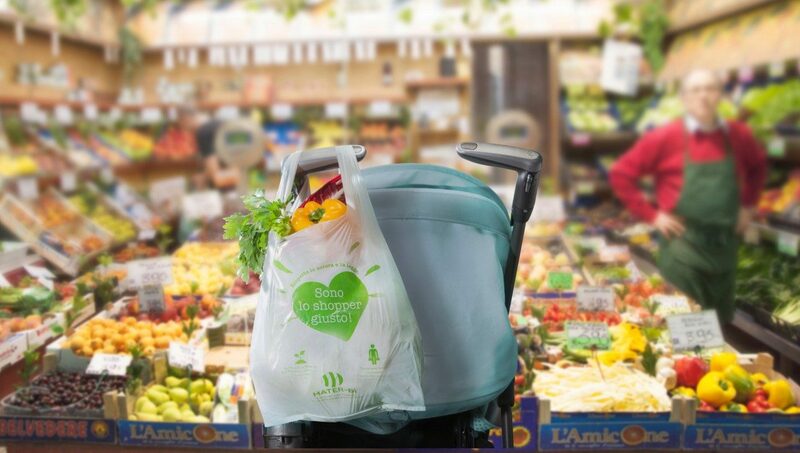 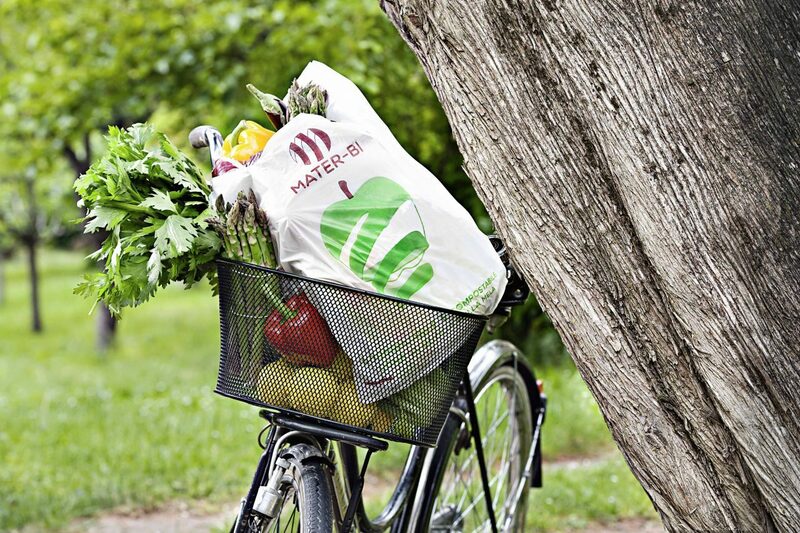 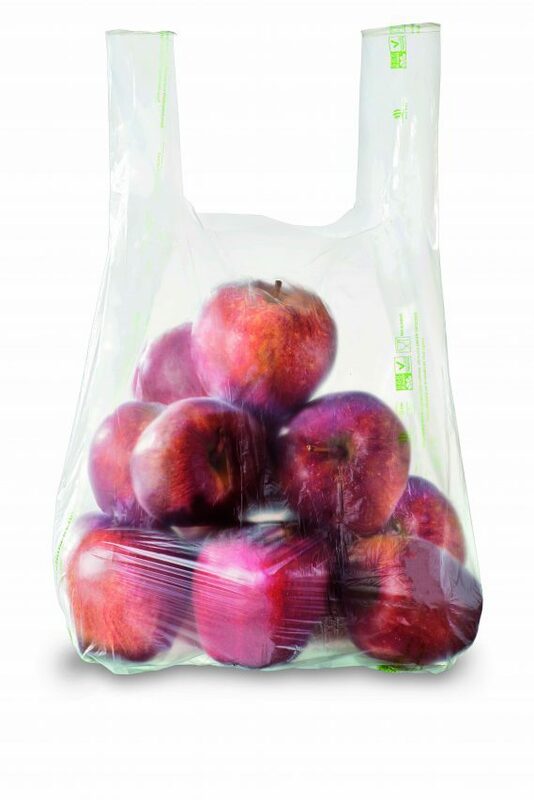 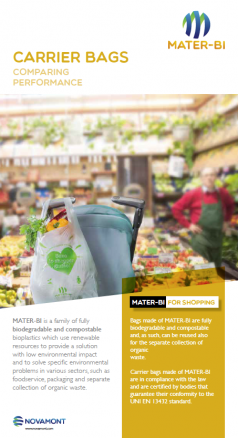 MATER-BI carrier bags are the perfect alternative to lightweight non-biodegradable plastic bags as they provide all the positive aspects which made traditional bags so popular (strength, water resistance etc) but are certified as biodegradable and compostable and as such can also be reused for the collection of food waste. 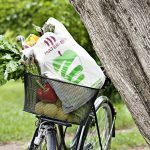 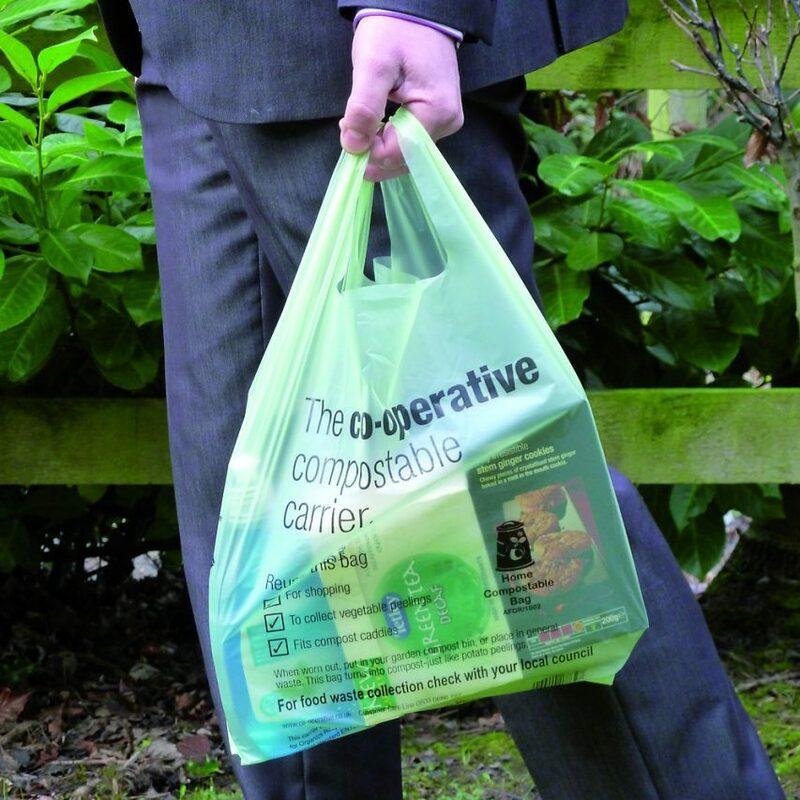 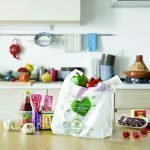 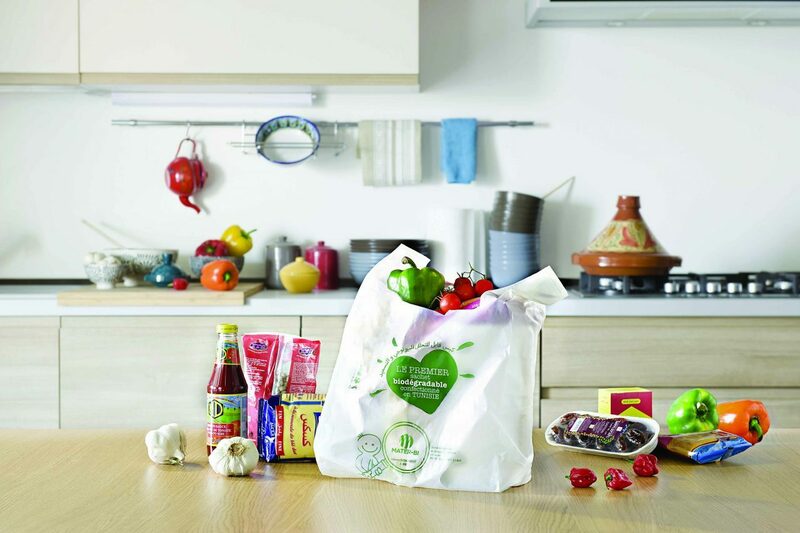 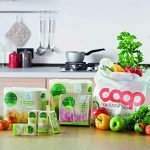 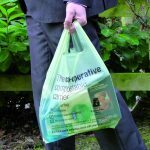 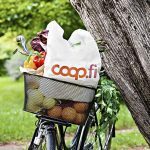 Compostable carrier bags are already on offer to consumers in over 100 local authorities across the UK. 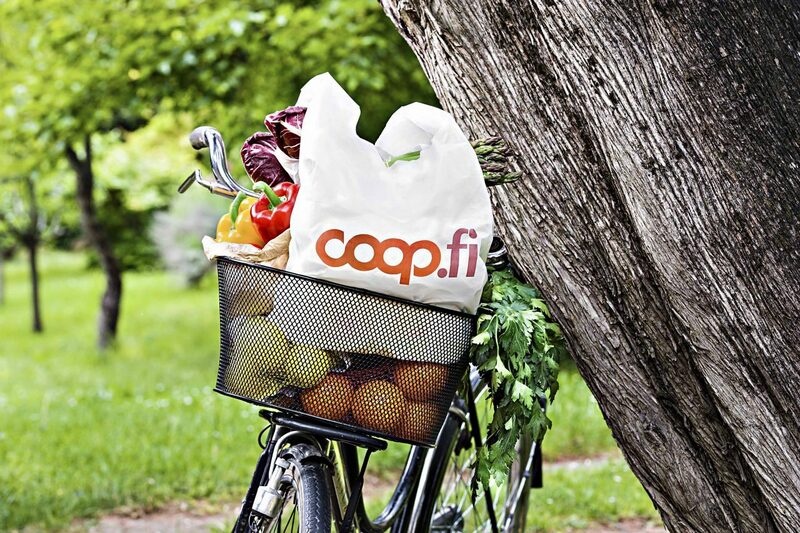 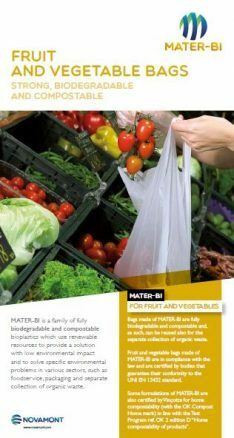 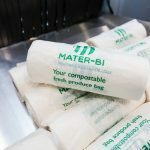 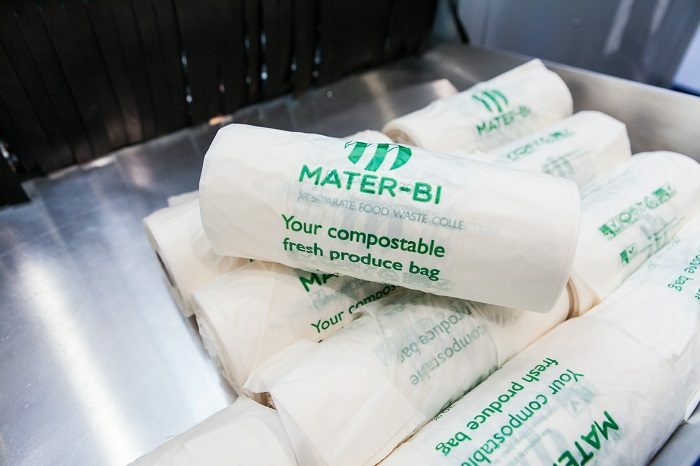 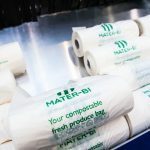 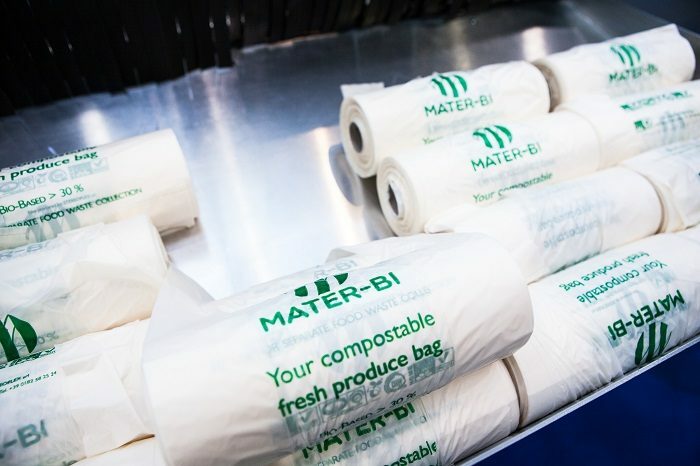 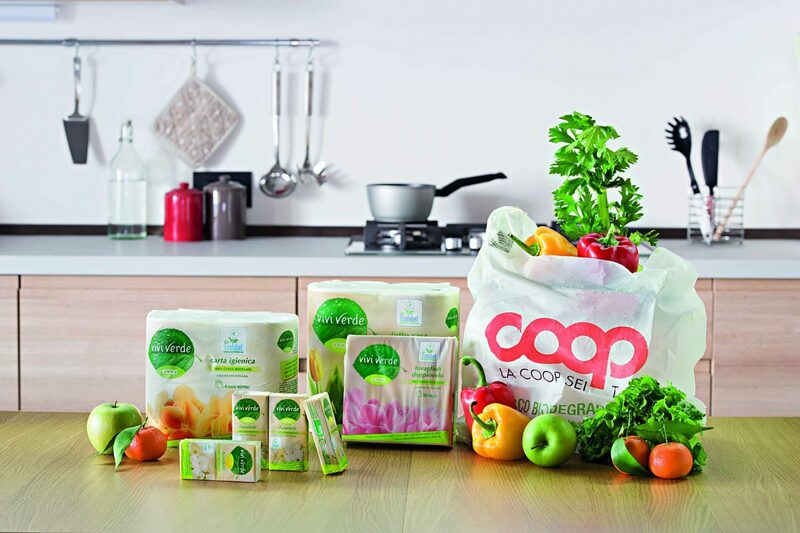 To find out how MATER-BI compostable carrier bags can work for you in the UK, contact us. 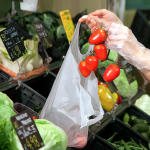 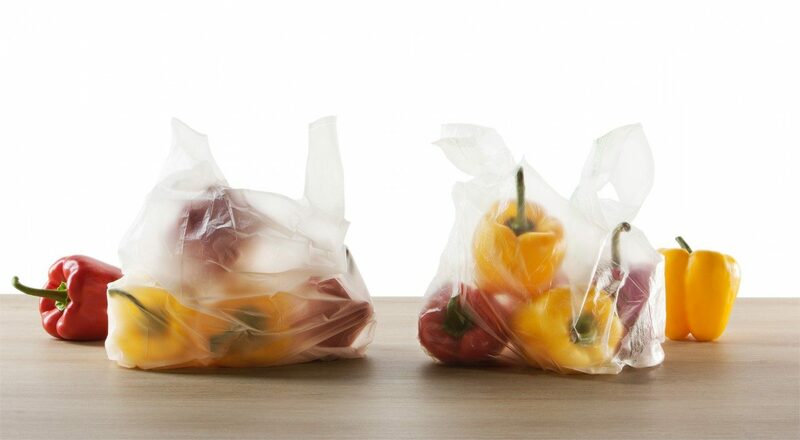 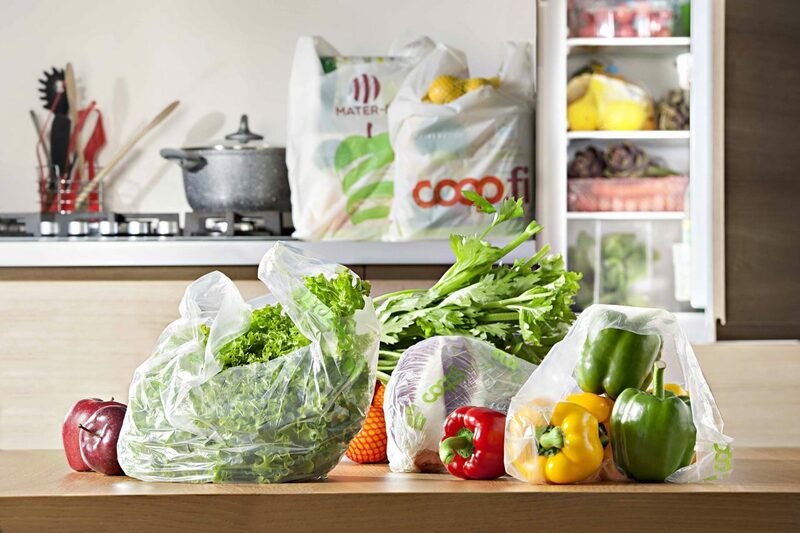 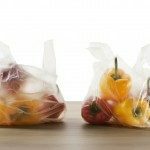 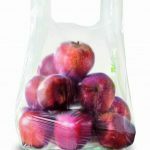 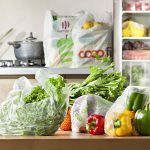 When considering introducing measures on carrier bags, it is essential to consider the full implications of enabling compostable bags and not just considering the consumption metric. 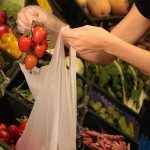 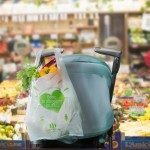 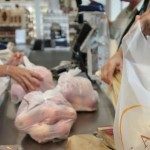 Some Interesting facts about lightweight carrier bags in the UK. 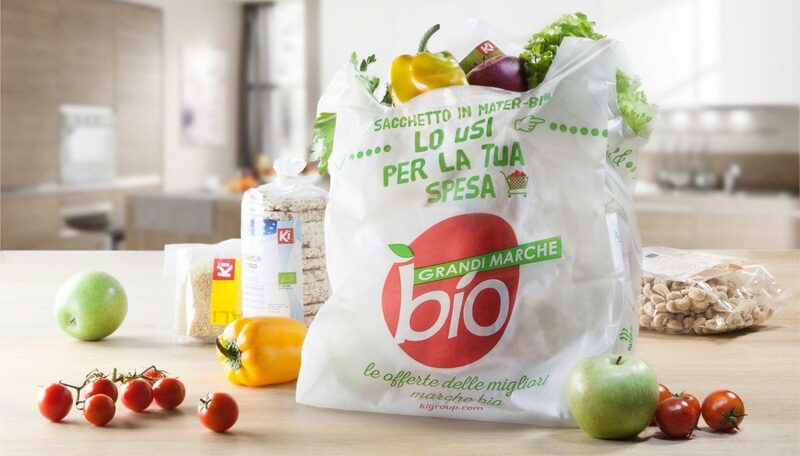 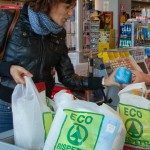 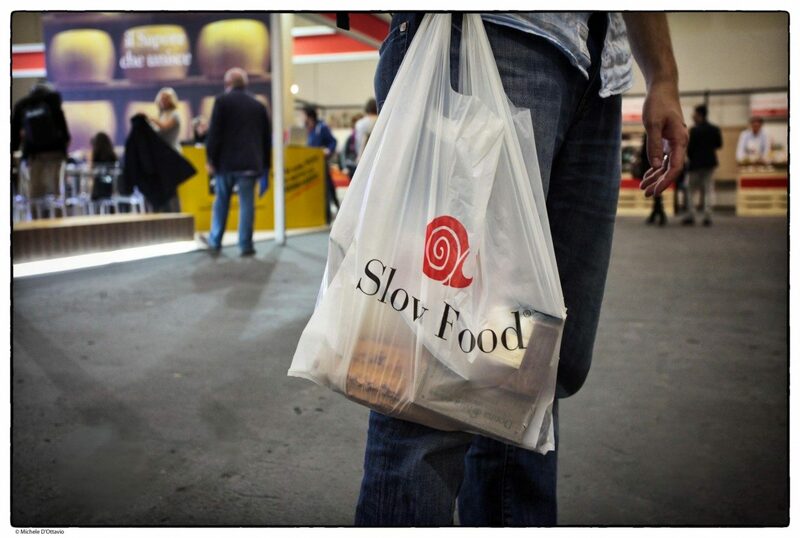 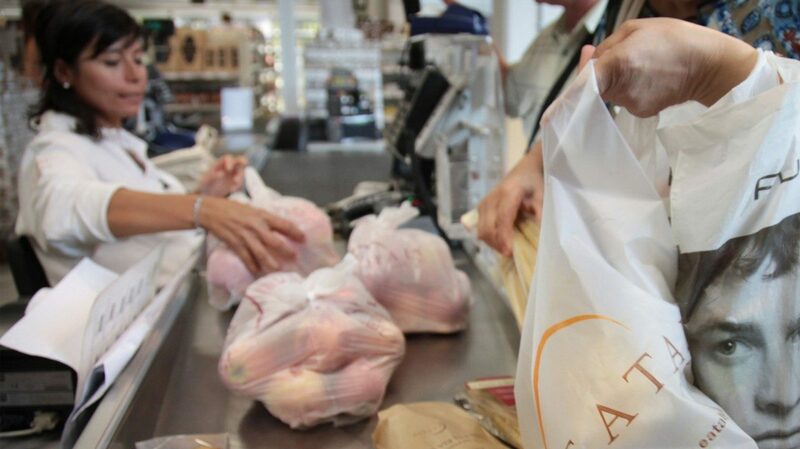 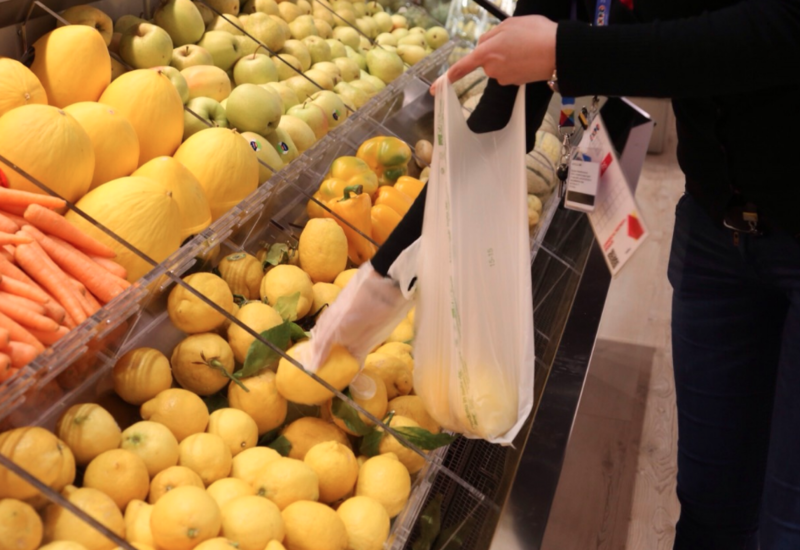 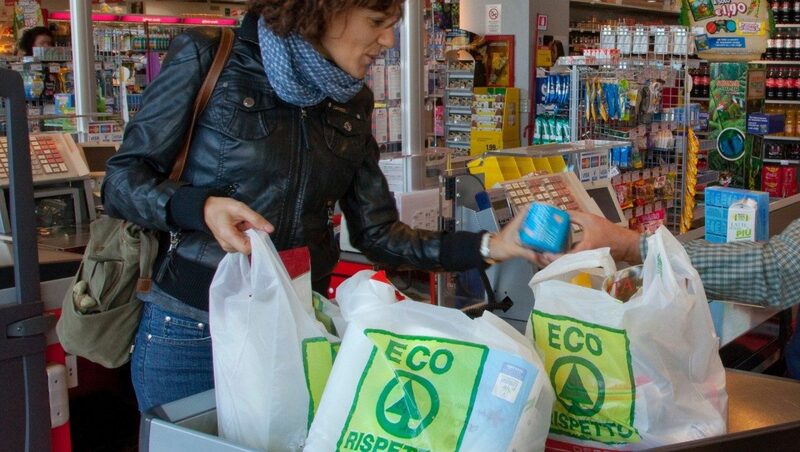 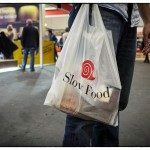 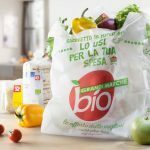 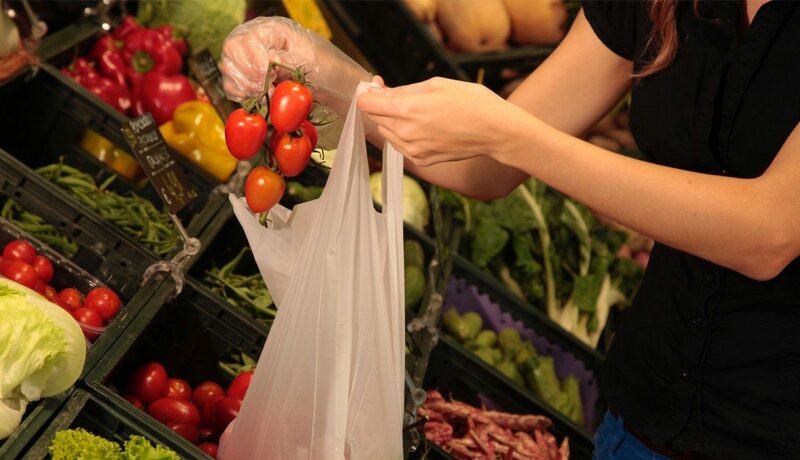 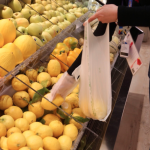 Bioplastics have revolutionized the world of carrier bags.